If you decided to have a full energy core again or complete installation, just complete the step 1-3. Open Real Steel World Robot Boxing but do not play a single game. 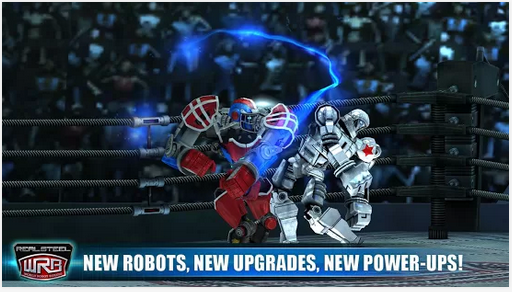 Open Real Steel World Robot Boxing just to make sure that there is no problem.